You are receiving this email because you are a member of the Master Brokers Forum. Active 2017 Highlighted by Fabulous MBF Events! With so much promising development on the horizon, it certainly is an exciting time for the Broward and Palm Beach real estate community! This year, Master Brokers have already enjoyed outstanding events at some of the region's most high-profile projects and establishments. In July, we enjoyed a fantastic "Easy Breezy" at The Boatyard in Ft. Lauderdale - no speakers or panels, just Master Brokers reconnecting with fellow members during summer, enjoying each other's company, and introducing potential new members to our group. In May, we visited the new sales gallery for Four Seasons Private Residences Fort Lauderdale, and were treated to enlightening presentations about this transformational new development and the future of the city’s downtown and beachfront areas. City of Ft. Lauderdale Commissioner Dean Trantalis discussed the city’s exciting recent improvements, its efforts to distinguish itself as a tourism and residential destination, and its plans for future improvements to infrastructure and traffic flow. 100 Las Olas; the first new condominium planned in downtown Ft. Lauderdale in more than ten years, hosted a festive reception in February. Charles Ladd, one of the city’s most successful developers, led a presentation on "Revitalizing Las Olas”, which highlighted the boulevard's unique standing among other similar South Florida destinations, as well as several top retailers and restaurants being targeted for vacancies along the thoroughfare. Stay tuned for more exciting events in the coming months! 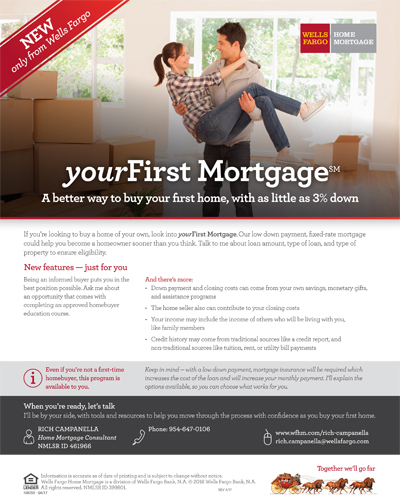 yourFirst Mortgage is available to customers who are not first-time home buyers. For more information, CLICK HERE or contact Wells Fargo home mortgage consultant Rich Campanella at 954-647-0106 (NMLSR ID: 461966). Wells Fargo Home Mortgage is the Master Brokers Forum's financial services sponsor. "**MASTER BROKERS FORUM LISTING**" on your listings! 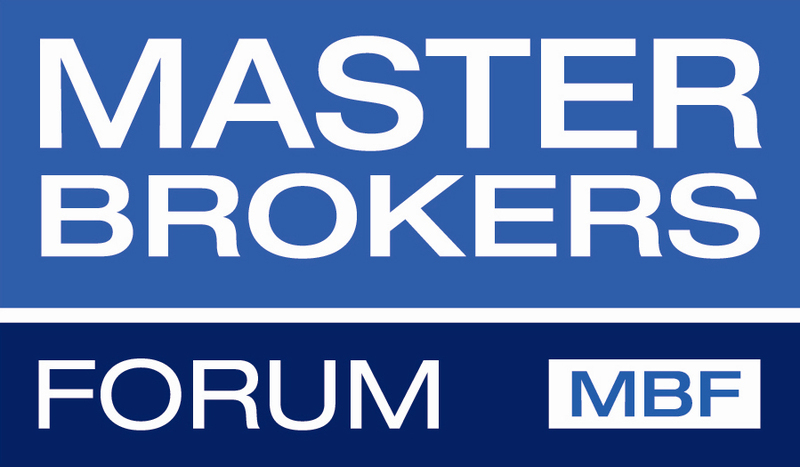 One of the top benefits of MBF membership is the right to let the world know you are a Master Broker! Feel free to use the MBF logo (CLICK HERE to download in .jpg format; CLICK HERE to download as .eps/vector) on all your listings and advertisements. Another great way to make sure your property gets extra attention is to add **MASTER BROKERS FORUM LISTING** in the "Broker Remarks" section of an MLS listing. Master Brokers LOVE working with fellow Master Brokers! Members who use this tactic receive more contacts from fellow members, and curiosity from agents who may become members in the future. 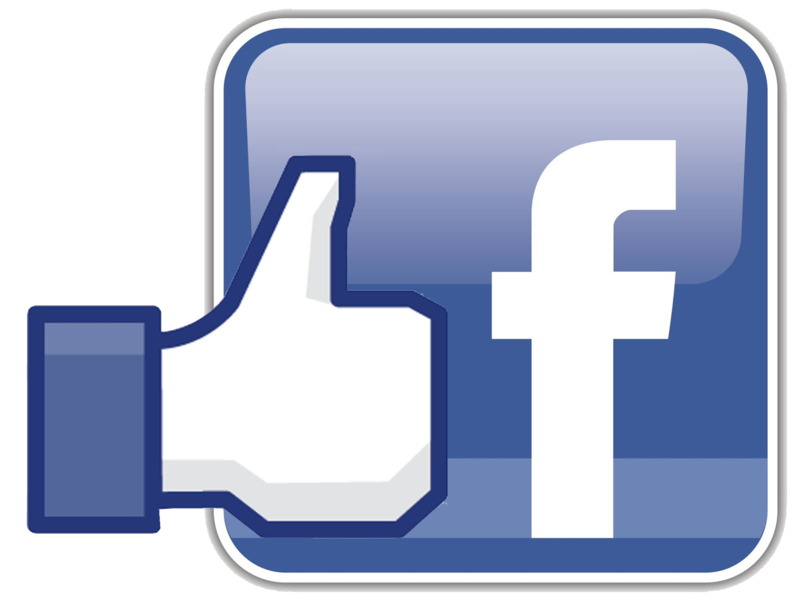 Have You "Liked" the MBF Facebook Page? The MBF's Facebook page is a daily source of information about the South Florida real estate scene, MBF events and updates, and sharp analysis from members. If you haven't already, please make sure to visit and "like" the page by CLICKING HERE - and also feel free to "like", share, and comment on any of the posts! ↑↑↑SHARE this newsletter on Facebook, Twitter and LinkedIn using the buttons above. In January, all members will receive an emailed invoice for their 2013 dues. That email will contain a link which will take members to a web site where dues can be securely paid with a Visa or Mastercard. PLEASE NOTE: for members who prefer to pay their dues with checks, that option will still be available.Look for more information in January. 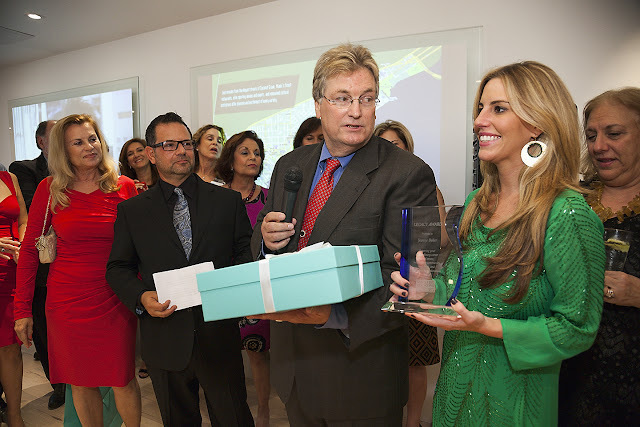 Top Producer Network Honors Miami Real Estate Icon Jeanne Baker with 2012 "Legacy Award"
Chaired by Iliana Abella, Penni Chasens, and Nancy Iliffe, the festive event was held in the Grove at Grand Bay sales gallery, adjacent to the project's future location on South Bayshore Drive in Coconut Grove. Members enjoyed signature cocktails and fine cuisine, while admiring scale models, renderings, and model rooms that showcased the project's cutting-edge design. During the course of the evening, the MBF thanked Terra Group for its generosity and support of the broker community. Pedro Martin, Terra Group chairman and CEO, welcomed the guests and congratulated them on another successful year, while Philip C. Freedman, sales director for Grove at Grand Bay, enlightened guests about the unique aspects of the project. Incoming MBF chair Jeff Morr then presented the chapter's 2012 "Legacy Award" to Miami real estate legend Jeanne Baker, who was represented by her son, David Popham and her granddaughter, Lauren Popham. 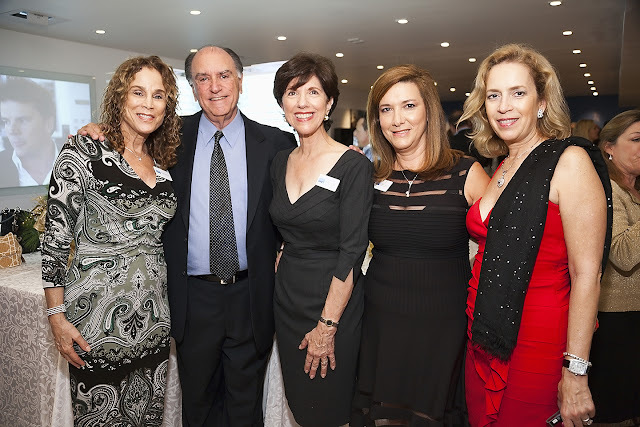 (The MBF Legacy Award honors longtime members who have enjoyed exceptional careers in Miami real estate, and whose leadership and professionalism elevated the standards for the entire industry.) Ms. Baker's extraordinary career in South Florida real estate blazed a trail for thousands of successful women in the industry. She accomplished this legacy through a potent mix of style, dedication, and a passionate commitment to fairness. Ms. Baker constructed a real estate empire that, at its peak in 1996, employed nearly 600 agents in six offices. The MBF then honored Emilio Palomo, who marked his final event as chair of the chapter. Mr. Palomo thanked his colleagues on the MBF advisory board for their tremendous dedication and support during his four-year run leading the organization. "The Master Brokers Forum accomplished truly great things under Emilio's leadership, and we are delighted that he has chosen to remain on the advisory board," said Morr. "One of Emilio's finest decisions was assembling the current Holiday Party committee, which produced yet another amazing event. We thank them and, of course, our esteemed sponsor for making this Holiday Party a huge success." Click on the photos to see expanded versions. CLICK HERE to visit an online gallery of more than 100 additional photos from the Holiday Celebration. The ONLY Way We Can Stay in Touch with You! Your profile on www.MasterBrokersForum.com is your connection to everything happening in the MBF. We rely on this information to enlighten visitors to the web site, and - more importantly - to send you news about events and special offers. Is your email address up-to-date on the MBF web site? How about your photograph? Or your physical/mailing address? If you have not updated your profile on www.MasterBrokersForum.com in some time, please take a moment to do so. When you visit the main page, scroll down to the bottom and click on "Member Login". Your login ID will be your email address, and if you cannot remember your password, there is a link on the page that will help you retrieve it. Once logged in, click on "Edit My Profile",make the updates, and be sure to click on the "Save Changes" button on the bottom of the screen. 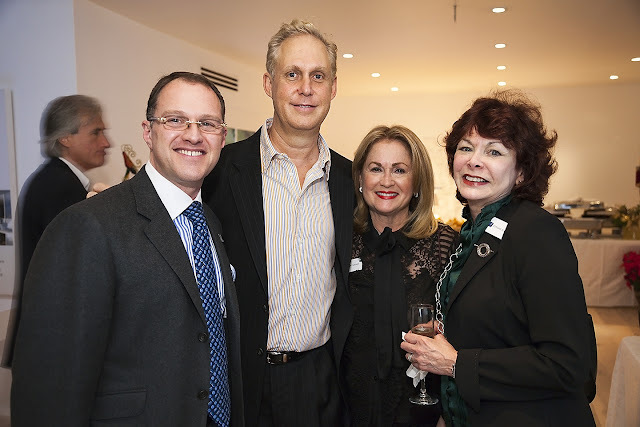 LUXE Magazine, a quarterly journal that showcases luxury residential architecture, design, interiors and products, recently agreed to host a very special Broward MBF Dinner at the Design Center of the Americas (DCOTA) on Thursday, April 29, 2010. While speakers and topics will be determined soon, the focus will be on future trends of interior design. Please mark your calendars and watch for announcements in the coming weeks! you may bring your $150 check (made payable to "Broward Master Brokers Forum") with you to the April 29 Forum Dinner at DCOTA and avoid a late fee.Please note - only members whose dues have been paid by April 29, and members who bring payments with them will be admitted to the dinner. Members whose payments are not received by April 29 will lose their “Active” status, and will be asked to pay a $145 Initiation Fee PLUS the $150 annual dues to maintain membership. Our chapter’s success and growth in recent years has brought us close to reaching our allotted “cap” for membership. Please secure your membership with your annual dues payment as soon as possible. Thank you! In addition, a link to the MBF web site and other MBF-related content is regularly included in "Real Estate Minute"; a weekly e-mail published and distributed by Gulfstream with the week's top local real estate news stories. Chapter updates, event recaps, and past editions of the "Real Estate Roundup" can always be found on the MBF's ever-expanding social media pages. Click the logos above to join and follow the discussion today! The Broward Master Brokers Forum is generously supported by Wells Fargo Home Mortgage. 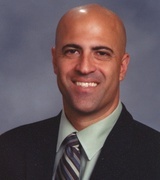 For all of your mortgage needs, contact Rich Campanella at (954) 647-0106. Master Brokers: This issue contains several important and time-sensitive updates. Please review carefully. Please note that dues must be received by January 31, 2009.Members whose payments are not received by January 31 will lose their “Active” status, and will be asked to pay a $145 Initiation Fee PLUS the $150 annual dues to maintain membership. This event is open to new members (who have joined in the past six months) and to existing members who bring a qualified prospective member with them. The Reception will be held on Thursday, January 22, 2009, from 5 p.m. to 7 p.m. at THE ATLANTIC RESORT & SPA, 601 N. Ft Lauderdale Beach Blvd. If you have been a member for LESS than six months, please RSVP accordingly. Do you have colleagues in Broward County who ought to be part of our organization? NOW is the time to recruit them, and to be rewarded with a $100 gift card to YOLO, the hottest new restaurant in Ft. Lauderdale, PLUS recognition in an upcoming issue of Gold Coast Magazine! Membership Contest Participants will be scored on the basis of the number of qualified applicants referred. To participate, have your qualified candidates complete the online application found at www.MasterBrokersForum.com, and make sure they use your name in the "Sponsored By Which MBF Member?" field. The first Forum Dinner of 2009 will be hosted and sponsored by Parkland Reserve, a Centerline Homes community, on Feb. 25. Please mark your calendars now and stay tuned for more details. "HOW DO I GET THE MBF LOGO?" "HOW DO I E-MAIL MY FELLOW MASTER BROKERS?" Many of you have been receiving e-mail notices from your fellow Master Brokers regarding new listings and open houses.Have you wondered if you could also send mass e-mails to the entire membership, and how to do so? 4.On the left side of the next page, click on “Member Communications”. 5.On the Member Communications page, you will notice there are two “pull-down” menus.On “By Chapter...” you can select one or all chapters for your message.On “Select Membership Type”, you can choose all types, individuals, partnerships, working or non-working managers, or Sponsor/Developers. 7.If you’d like to add an attachment to your mailing, scroll down to the Upload Attachments area, click “browse” and navigate your way to the attachment. 8.When your message is ready, click “Send Email”.That’s it! accessed by anyone at any time. The Broward Master Brokers Forum is generously supported by Wachovia. For all of your mortgage needs, contact Rich Campanella at (954) 647-0106.